The Pavilions Bali located, in lively Sanur, houses beautiful gardens and rustic villas ideal for your stay in Bali. 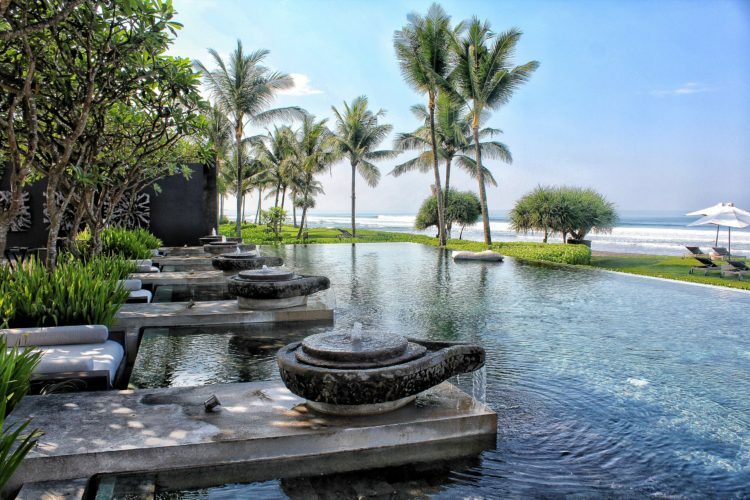 We loved the serene and relaxing grounds and our private two bedroom pool villa which boasted traditional touches…. Villa Bayu, located near all the alluring surf beaches, restaurants, cafes and cliff edge views of Uluwatu, is a luxurious villa perfect for families or for sharing with friends…. 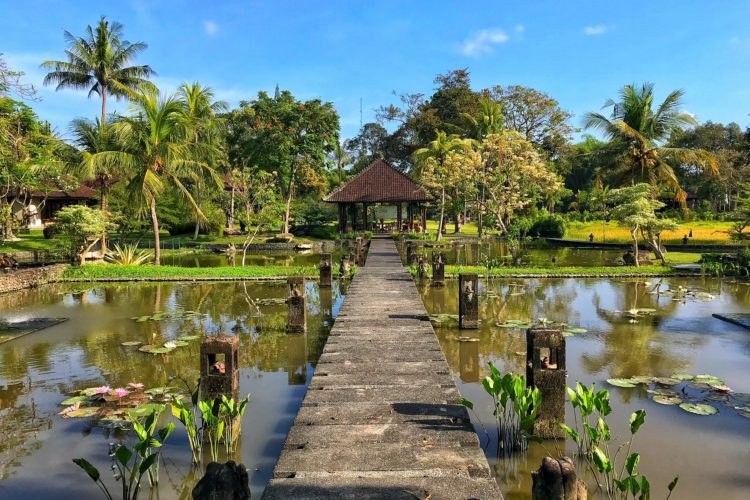 The Chedi Club Tanah Gajah, set at the centre of Ubud’s beautiful rice paddy fields, is the perfect Balinese getaway. We loved the rustic, traditional charm that ran throughout the resort, and the incredibly personal service…. 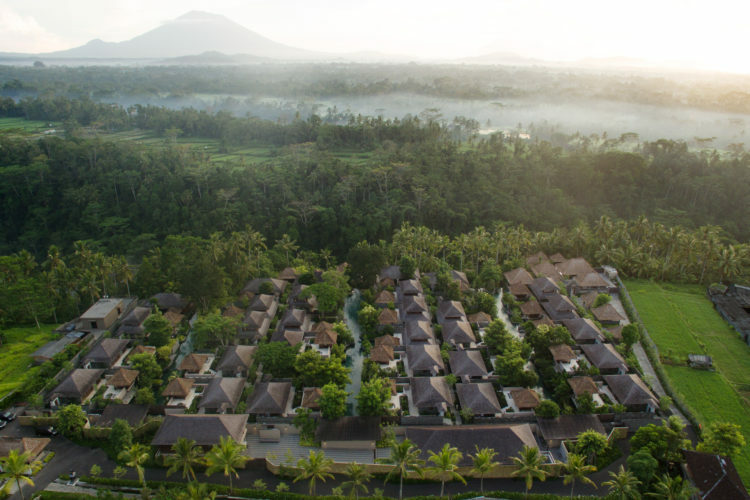 Japanese hotel management group, Hoshino Resorts, has opened it’s first international outlet and has taken their luxury brand, HOSHINOYA, to beautiful Ubud. Set in lush green hills…. 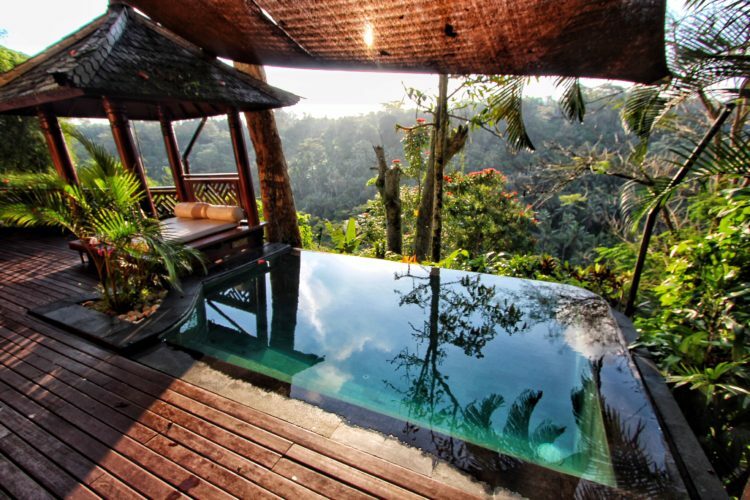 Kupu Kupu Barong, set in the alluring Ubud jungle, is an ideal resort to immerse in nature while having access to luxurious villas and five star amenities. 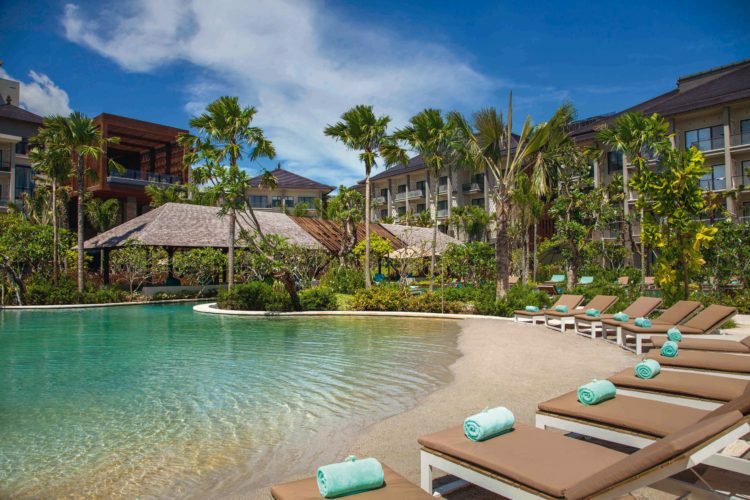 This was our second visit to the stunning resort…..
Movenpick, located at Jimbaran Beach, is a large, luxurious resort perfectly suited for families looking for fun and sun in Bali. We loved all the convenient five star facilities including large pools, a full service spa, state of the art kids club…. 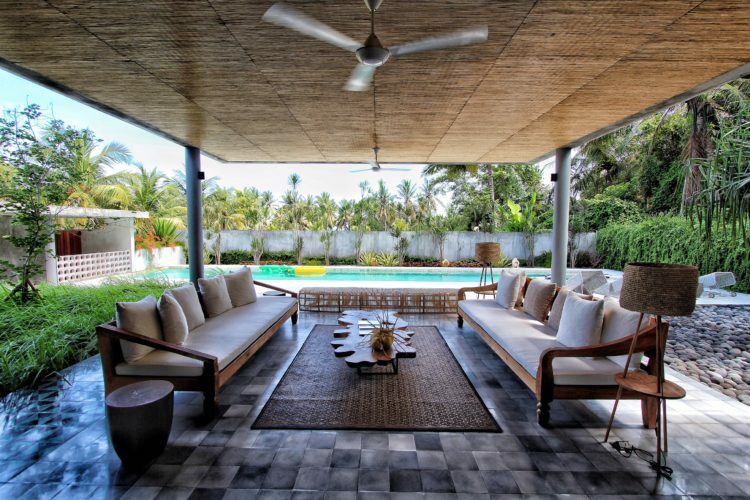 CaSabama Villa Sandiwara, is a luxurious, fully staffed 4 bedroom villa located in serene and beautiful Sanur. As soon as you step through the doors, enter the grand open-air lounge and set eyes on the giant swimming pool…. 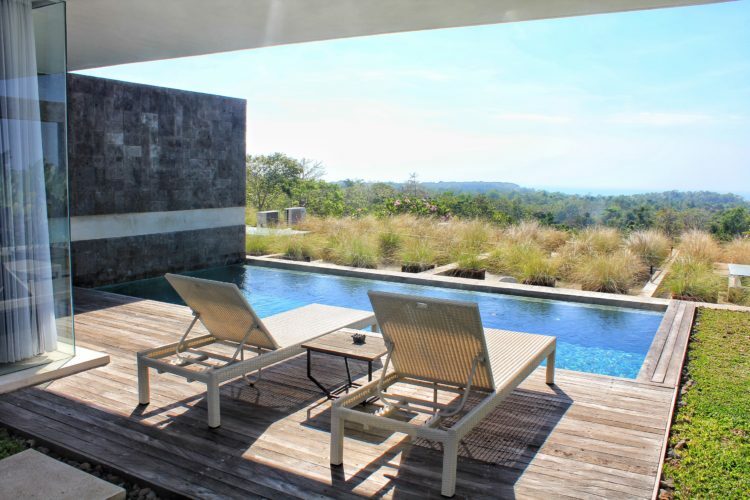 Hideaway Villas, located in beautiful Uluwatu, offers comfortable pool villas featuring sweeping views, refreshing infinity pools, a full kitchenette, and modern decor…..
Hidden Hills Villas is the perfect, dreamy escape set in beautiful Uluwatu. 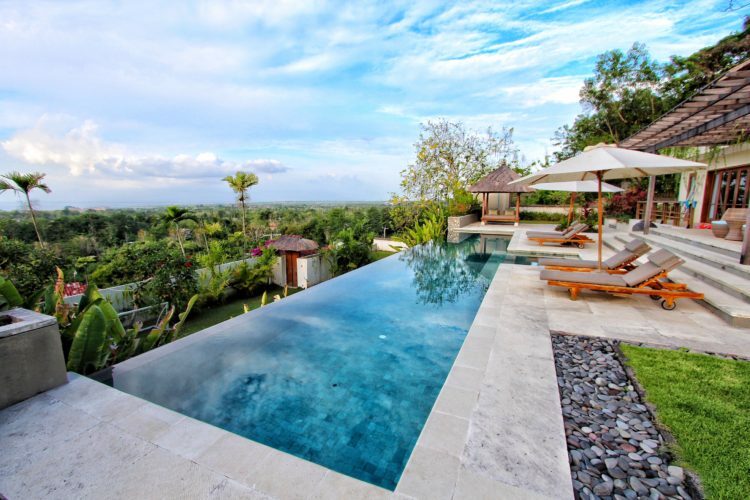 Our spacious two bedroom villa featured sweeping views, a refreshing infinity pool….